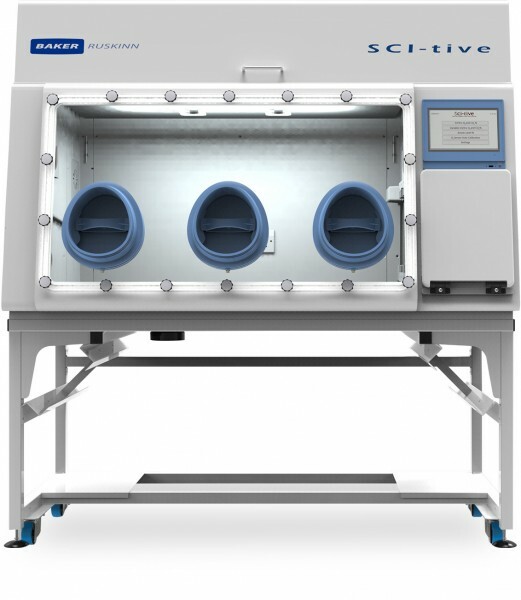 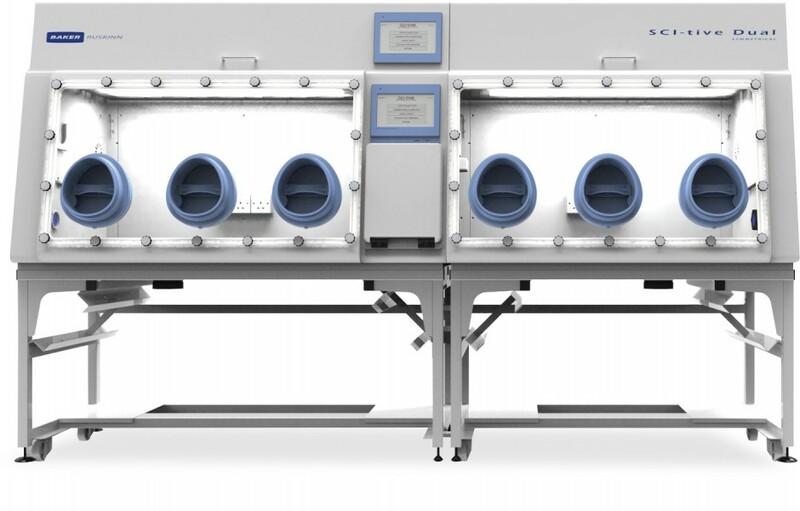 The SCI-tive range of advanced physiological workstations are designed to mimic ‘in-vivo’ conditions providing a continuous cell culture environment which eliminates cellular stress linked to variations in temperature, pH and oxidation. 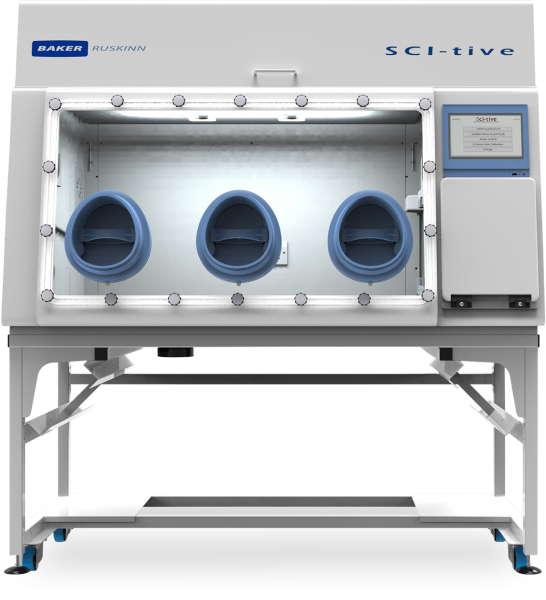 With the SCI-tive, you can study even the most complex cell interactions under mimicked physiological oxygen conditions. 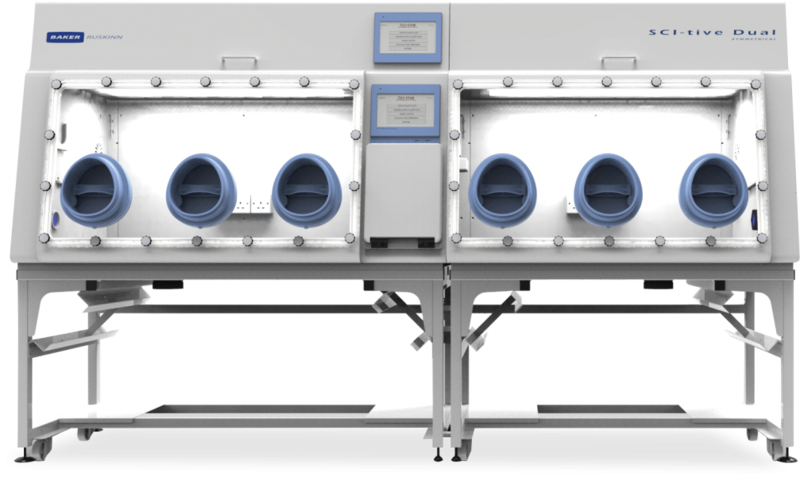 With more than a decade of customer feedback and experience, our workstations have been refined to meet your specific needs.